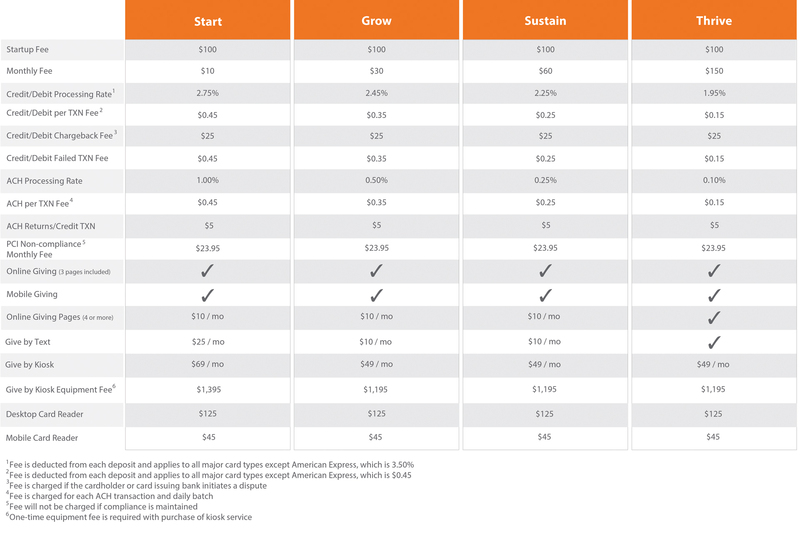 Are you working with a Vanco Sales Representative? A first name will work fine if you don't remember the last name. Which plan would you like to sign up for? What is your organization's physical address? Who is your organization's Director or Officer? Please provide the following information about your organization's Director/Officer, or whoever is authorized to sign on behalf of your organization. 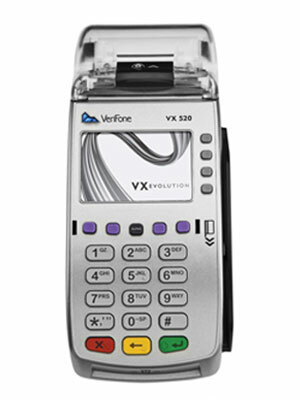 Vanco offers three types of card readers for processing in-person card payments. All three readers are equipped with end-to-end encryption. 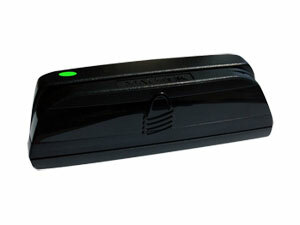 Would you like to order a secure card reader? 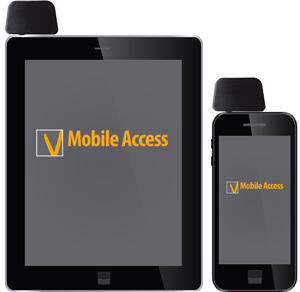 Which device(s) and carrier(s) will you be using with the mobile reader(s)? I understand that any card reader provided by Vanco Payment Solutions is the property of Vanco Payment Solutions and is to be returned upon termination of the service. What type of account does your organization have? To complete your application for service, you are required to submit the following items. You can send these items now using the Upload Files button below or fax number below—you will also have the opportunity to send these items after you complete this form. A signed Authorization and Representations form acknowledging that you've provided accurate information and reviewed the service agreements below. Note: If you send a fax, please include your name and phone number on a cover sheet. If you don't have a fax machine or a scanner, try taking a photo of each item and upload the image files. Vanco Payment Solutions is a registered ISO/TPP of Wells Fargo Bank, N.A., Walnut Creek, CA and a registered ISO/MSP of Synovus Bank, Columbus, GA.